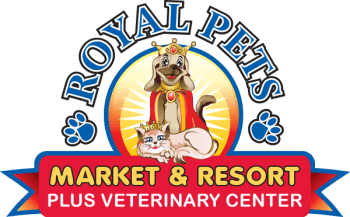 Royal Pet's state-of-the-art surgical facility enables our doctors to perform surgeries ranging from spay/neuters to more advanced surgical procedures. 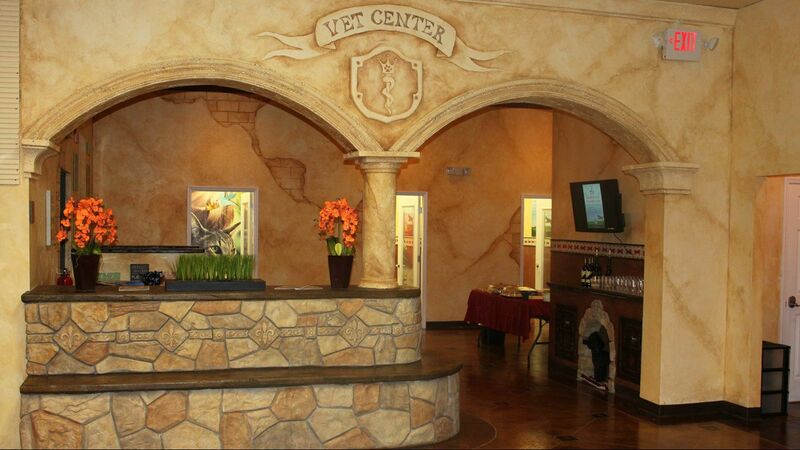 If your pet needs surgery for any reason, our team will be able to provide the best pet surgical services. To learn more about surgery for your pet, contact us today.